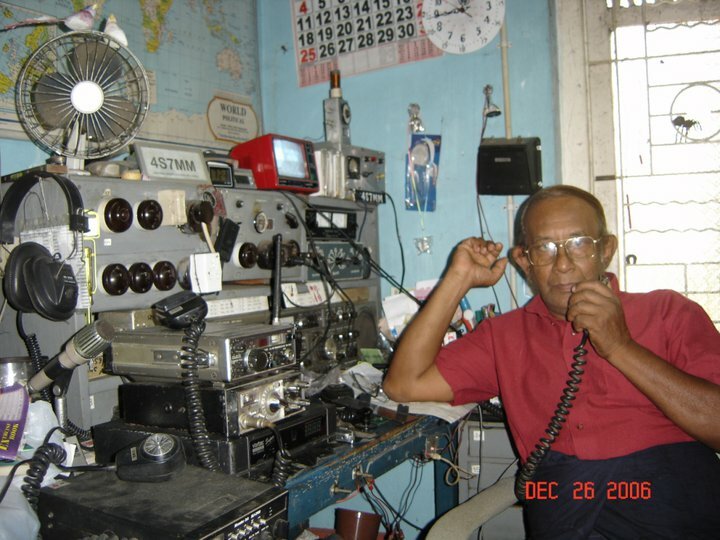 Kurunegala has had a long history of amateur radio in Ceylon/Srti Lanka. That tradition is maintained by Sarath Mapa from Ibbagamuwa and contributes much to the amateur radio activities of Sri Lanka. Sarath is off HF just now with an ailing rig, but is very active on VHF and could be often heard on 145.625 on the Yati repeater.